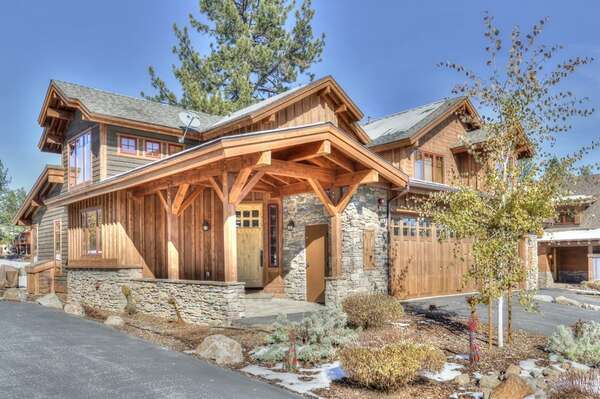 North Lake Tahoe is the perfect vacation getaway for those who enjoy the great outdoors. The area is surrounding by all kinds of hiking trails that are great for a scenic stroll or challenging run. Each year the Lake Tahoe Run is held to showcase some of the area’s top runners as they take on the 30 miles of trail around Lake Tahoe Nevada’s State Park. This challenging event is recommended for those who have run similar courses and should not be considered lightly. Once you enjoy the challenging course, make sure to jump in the Marlette Lake to enjoy the cool water and celebrate your victory! Not all runners are prepared to take on over 30 miles of trail and wish to participate in a shorter event. The Marlette 10 Miller also starts at Spooner Lake and runs along the North Canyon Trail before finishing up at the end of Lake Tahoe Run. This run also features gorgeous views of the surrounding area, including the canyon and Snow Valley Peak. The Lake Tahoe Run will take place this year on August 11th. Registration is currently available at http://tahoetrailrunning.com/. Registration fees vary by race and how you early register for them; the earlier the register, the more you save on registration fees. Registration includes access to the race you sign up for, post event BBQ, event festivities, swag from local vendors, and attendance of the award ceremony. Awards are given to the top races in different age divisions, with finisher glasses given to all racers to celebrate their hard-earned finish. 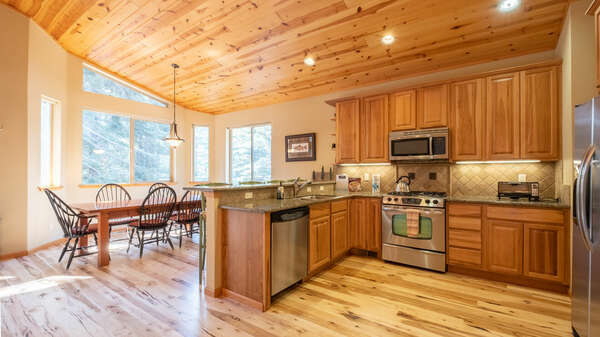 Contact one of our rental experts today to start planning your North Lake Tahoe vacation getaway. 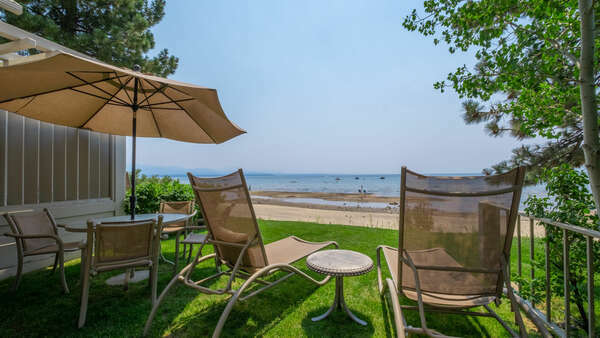 Our luxury rentals are just a short drive away from all of the exciting attractions and North Lake Tahoe events, including this year’s Marlette 50k and 10 Miller. Come enjoy the great outdoors as you take on one of these challenging, yet rewarding experiences.